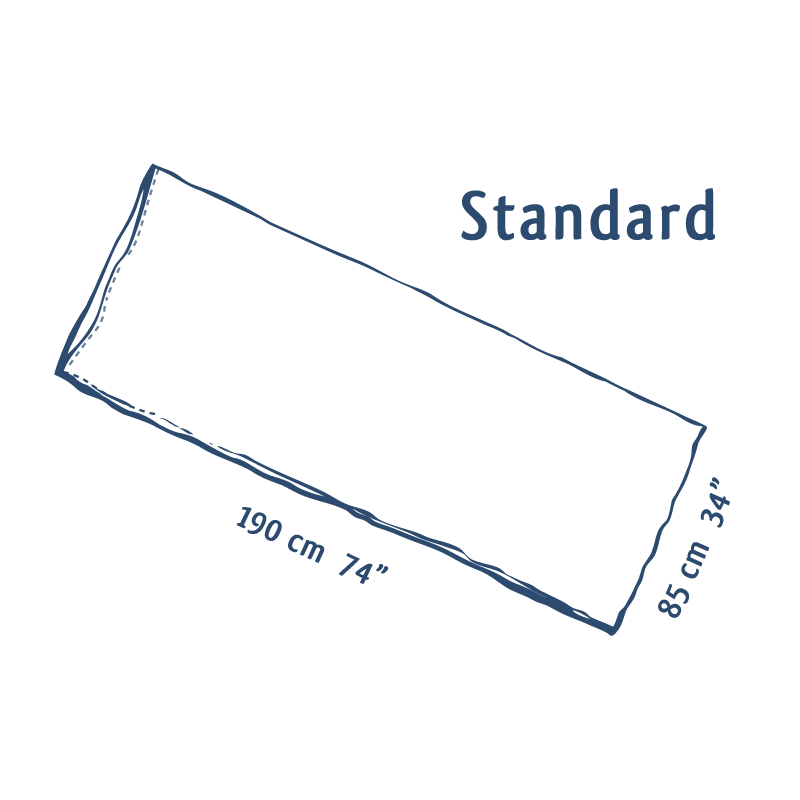 The Standard style is a great basic sleeping bag liner. It is a simple rectangular shape with an opening along one end. There is no pillow slot, flap or side opening - this really is just a plain, simple Jag Bag silk sleeping bag liner. 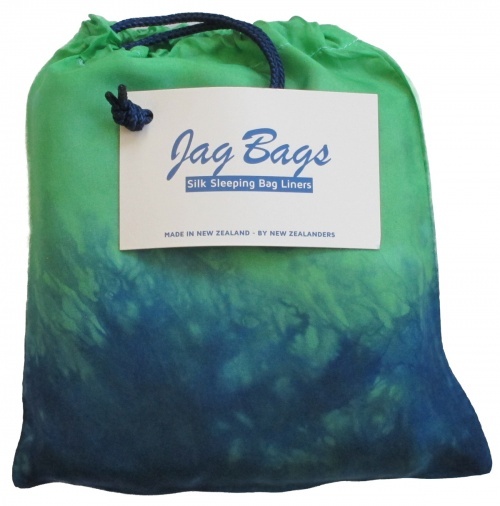 Like all Jag Bags, the Standard style is extremely lightweight and folds down to less than the size of a paperback and weighs less than 5 ounces or just over 125g grams.